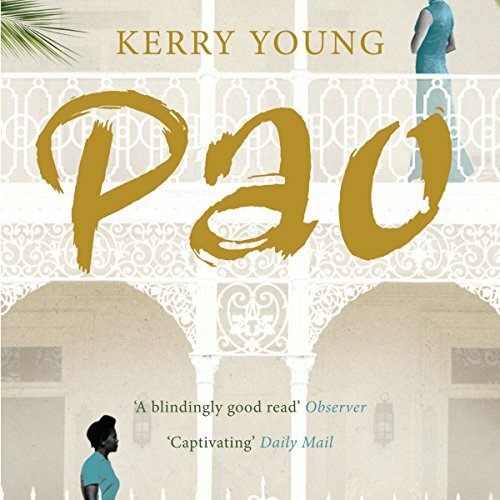 Showing results by narrator "Kerry Young"
As a young boy, Pao comes to Jamaica in the wake of the Chinese Civil War and rises to become the Godfather of Kingston's bustling Chinatown. Pao needs to take care of some dirty business, but he is no Don Corleone. The rackets he runs are small-time, and the protection he provides necessary, given the minority status of the Chinese in Jamaica. Pao, in fact, is a sensitive guy in a wise guy role that doesn't quite fit. Often mystified by all that he must take care of, Pao invariably turns to Sun Tzu's Art of War.